a glossy lip pencil in a handy jumbo pencil - that needs no sharpener. And what makes this company extra special - they’re little pieces of art too. every product purchased. How cool is that? Let me show you what I received then I'll describe the Color of the Month Club that they created a few months ago. 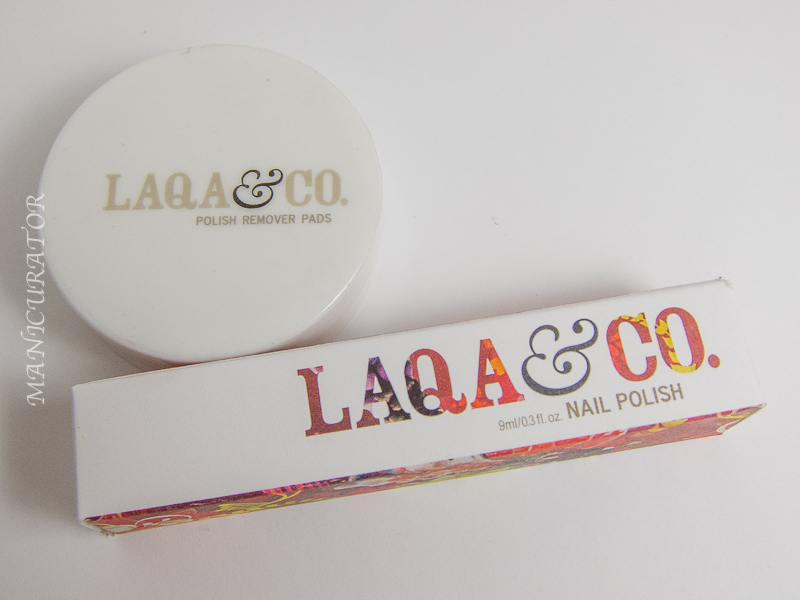 LAQA & Co. Color of the Month Club includes a 9ml nail polish (retails individually for $11) and a portable container of remover wipes (retails for $5.95) for $10/month plus $2 shipping. You can cancel at any time. I was quite surprised and impressed with the remover pads. They are thin, and OILY! 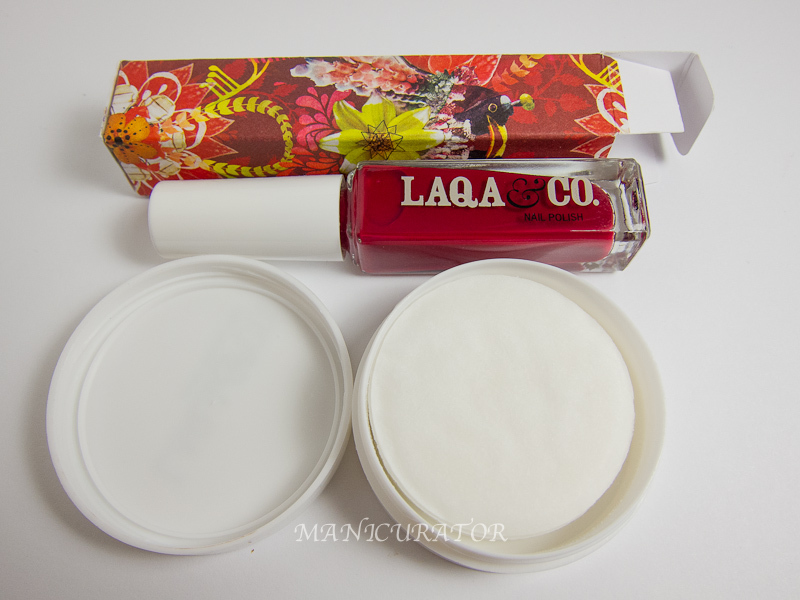 The strangest polish remover I've ever tried for sure, and yet, they worked like a charm and left my nails feeling moisturized instead of dried out like most removers do. I used ONE pad for all five fingers. WOW. 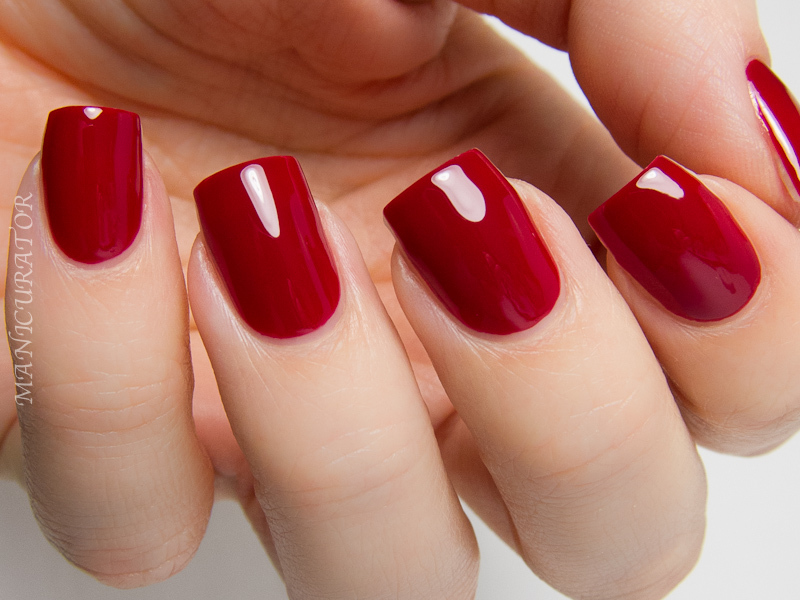 Now let's talk about the polish. 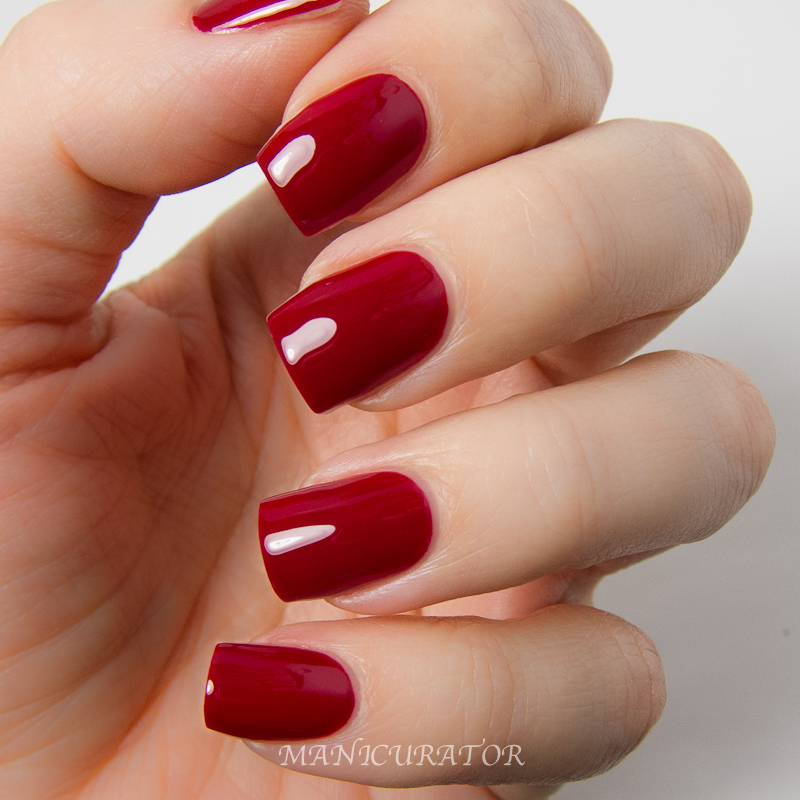 A gorgeous candy apple red crelly that had hints of magenta as well. Absolutely perfect formula. Opaque in 2 coats, self leveling, super shine, goes exactly where you want it to. 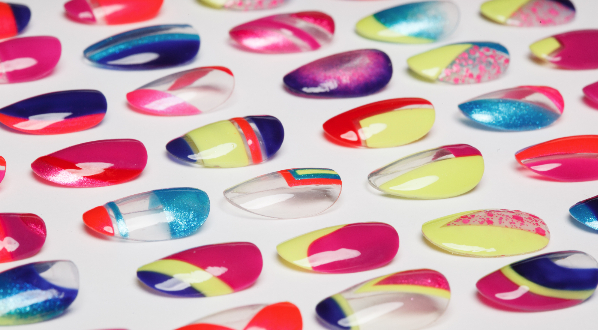 No top coat here. The brush handle on these is on the long side, and took some getting used to, but the formula more than made up for that. In fact, I needed almost zero cleanup because the polish was so easy to work with. I can't vouch for any of the other shades but if they are at all like this one, this monthly box would be an awesome arrival each month. What do you think? I love that they come with remover pads as well and am looking forward to trying more shades! 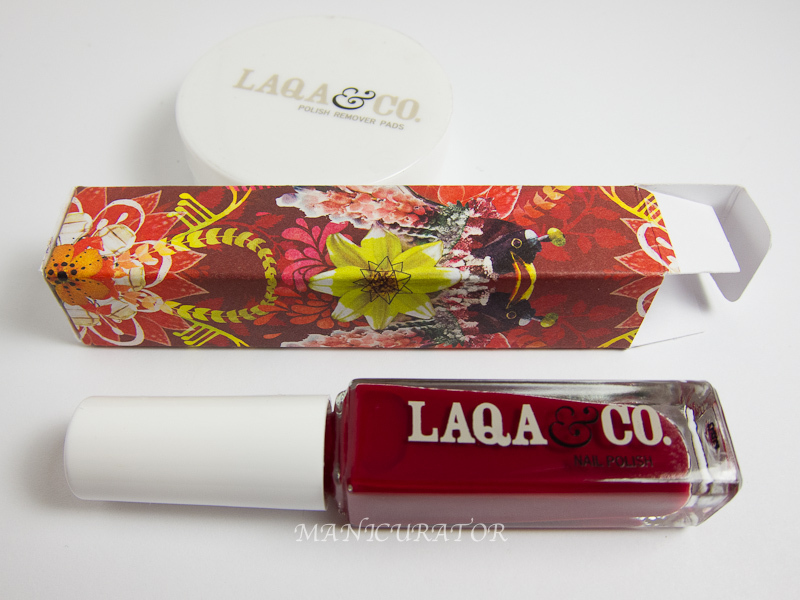 Check out LAQA & Co. and the monthly club on their website. 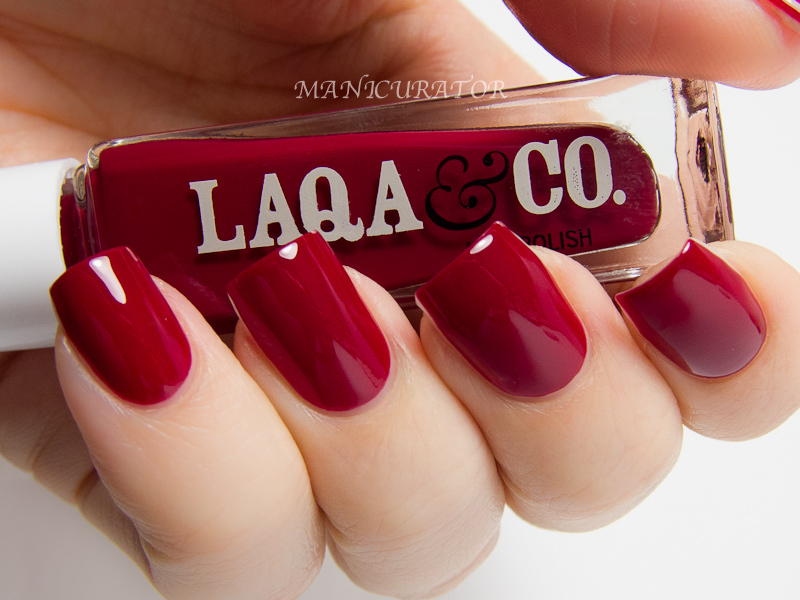 Wow, love this shade, it looks stunning! 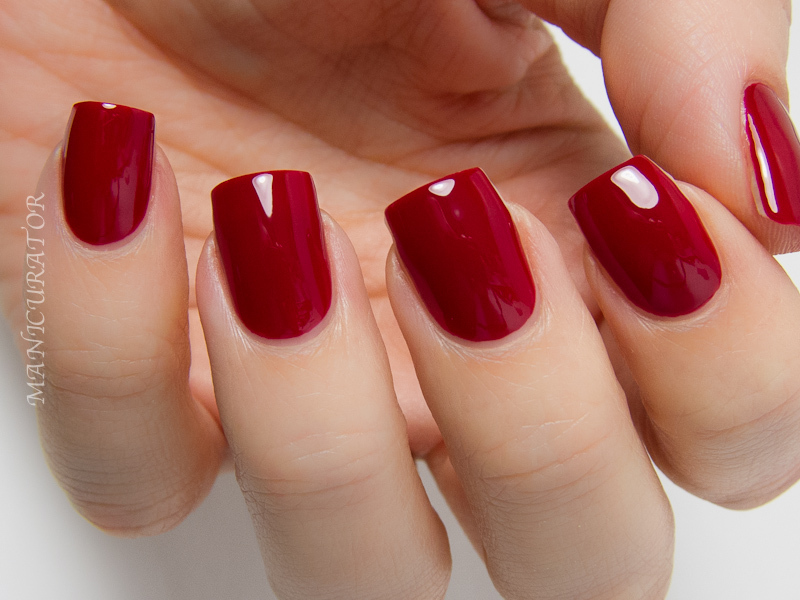 What a gorgeous shade! And those remover pads sound so interesting. I love this brand. Their packaging is amazing! Oh dear God. Knowing you is certainly not good for my wallet. 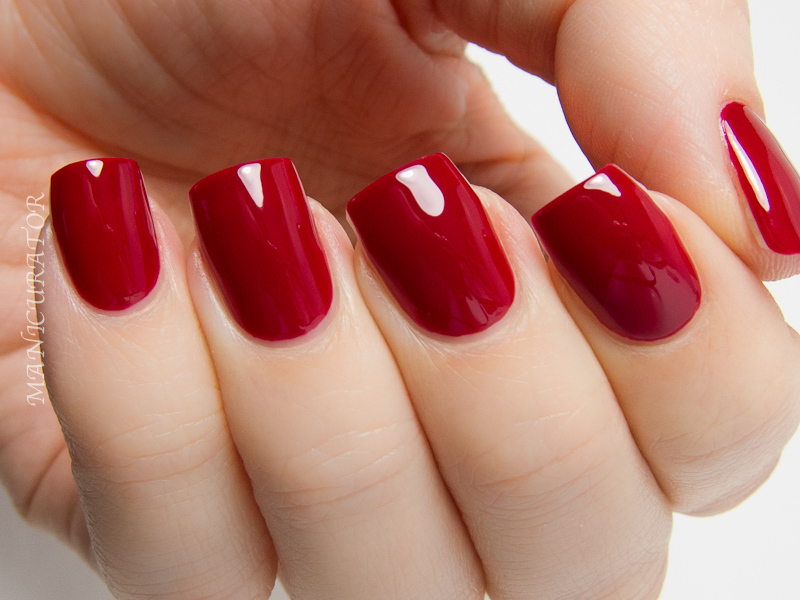 I LOVE this shade of red and red isn't even a weakness of mine. I love the idea of one remover pad AND being moisturized after! And then you mentioned MAGENTA. So gorgeous and elegant! I love that red! That is, without a doubt, the SEXIEST red I've ever seen! Holy moly, this polish is gorgeous! Great red and I'm very interested in those remover pads! 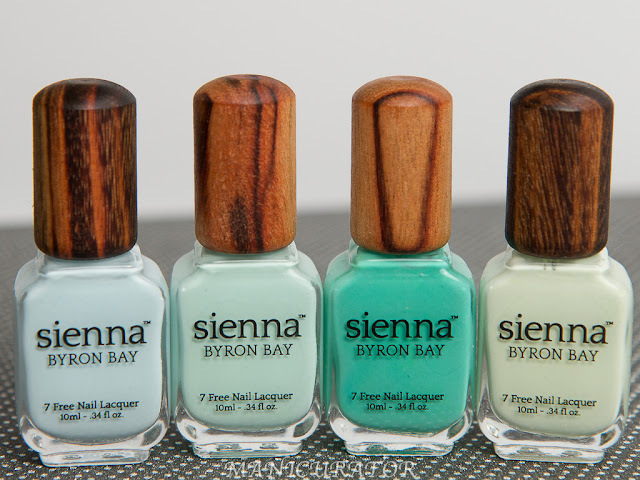 Your cuticles are on POINT! It really is! And the remover pads are unlike anything I've used before! Isn't it? And yes, they are so unlike any remover I've tried. I really like them! But I love the polish above on you too!